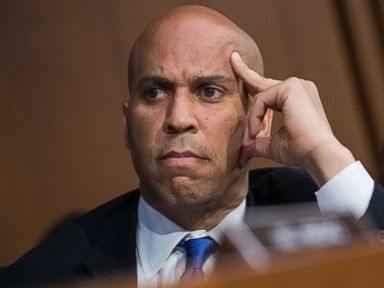 Sen. Kamala Harris and Sen. Cory Booker attend the Senate Judiciary Committee confirmation hearing for Supreme Court nominee Brett Kavanaugh in Hart Building, Sept. 4, 2018. 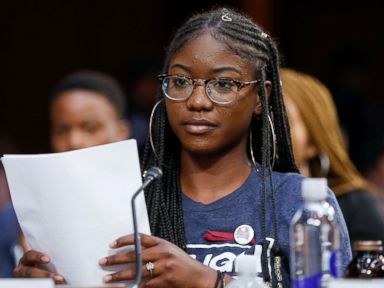 Aalayah Eastmond, a student at Marjory Stoneman Douglas High School, speaks before the Senate Judiciary Committee during the confirmation hearing for Supreme Court nominee Brett Kavanaugh, in Washington, Sept. 7, 2018. 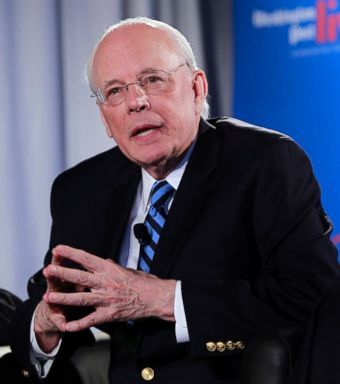 John Dean, White House counsel to President Nixon, speaks in Washington, D.C., during an event sponsored by the Washington Post to commemorate the 40th anniversary of Watergate, June 11, 2012.